No matter the size, bring your tire to Traction Industrial Tire! 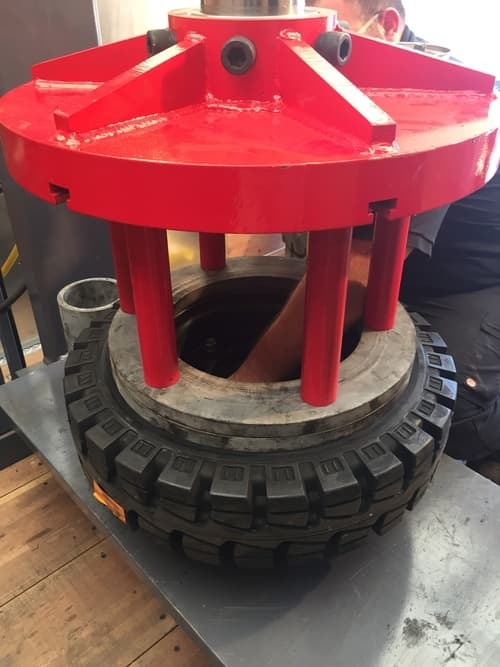 Do you have industrial forklift tires that are too large to press or mount on site? Bring any tire down to our shop in North Canton for an inspection, repair or treatment. 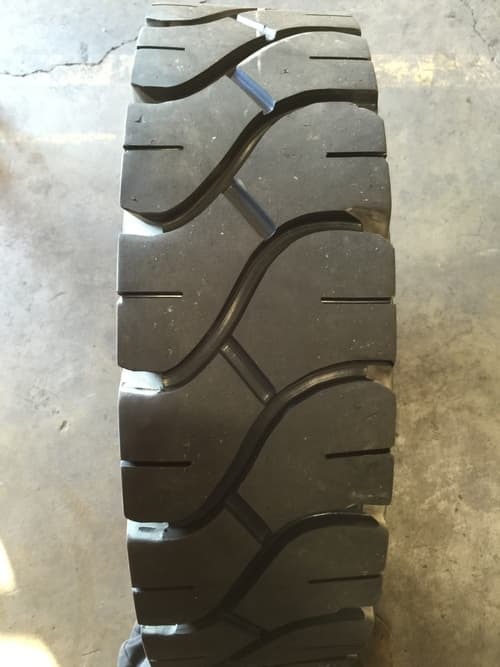 Traction Industrial Tire is more than a forklift tire company that just sells tires. We are the complete tire solution for your forklifts and construction equipment. Contact us for information about all our forklift tire service options! We can recommend the proper maintenance options, how much you can save in budgeting for volume purchasing and when you need new tires. Our team will come to you to a fix a flat or replace it so you don’t have to lose time or money while on the job. 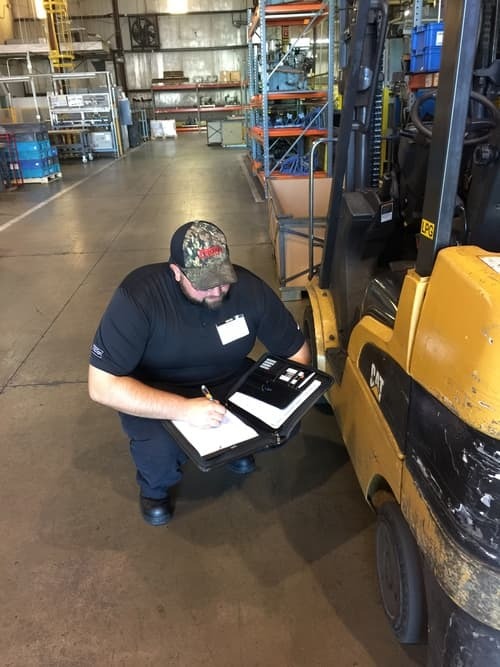 Maximize mileage and fuel, as well as save time and money, by applying retreading or grooving to your forklift tires.